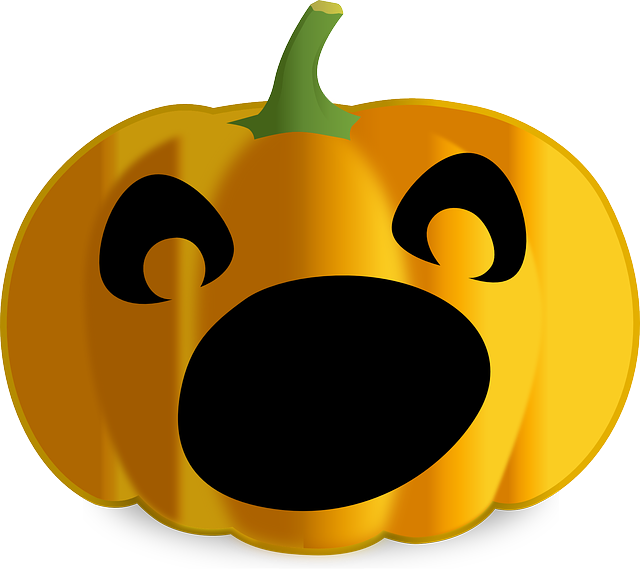 From Smart Apps for Special Needs: Three Halloween apps FREE for a limited time! While I was updating the post for the Top 10 FREE Halloween apps, I found three great apps that are currently free, but won't stay free for long! So I'm sharing them in a different post, because these apps are too great to keep secret, including a Sago Mini app and a 4-star app. These apps aren't always free, so it's important to click and download the apps as soon as possible! In fact, there were four when I started this post, and one already changed, before I could even finish. Bottom Line: Just in time for Halloween is an app full of the most scary thing parents ever face—children's creative excuses to avoid chores. Thankfully, your worst nightmare will leave your child in stitches. 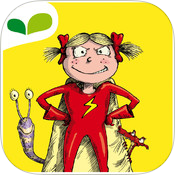 For two more great FREE apps, click the button to head over to Smart Apps For Special Needs!